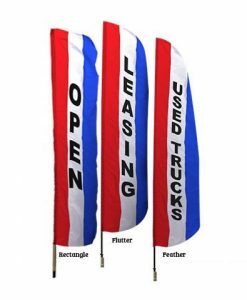 Custom Flags are the most basic and enduring form of outdoor display and promotion. 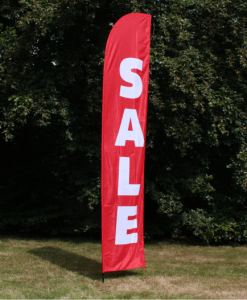 Sizes range from 8"x12" to 30'x60'. 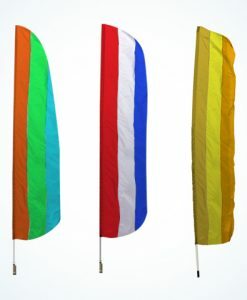 These durable, UV-protected nylon flags are designed for outdoor use to ensure vivid colors will last over time. 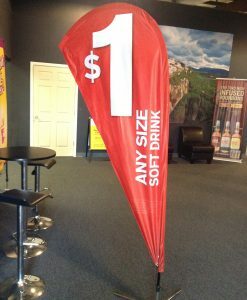 We can custom design any banner for your business, message, or cause. 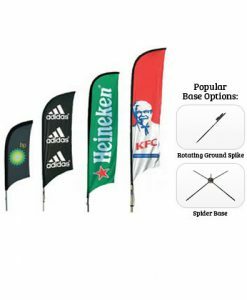 Any size banners in any of the following materials: Vinyl, Poly Knit 600, Soft Knit Poly, Satin Poly, Canvas, Mesh Vinyl, Styrene, Coroplast, Ultra Board, PVC, and Nylon banners. 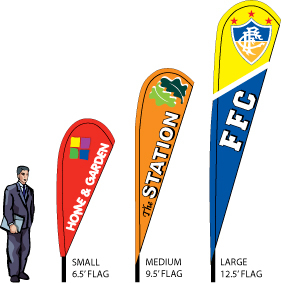 Let us design a perfect custom trade show display for your business. 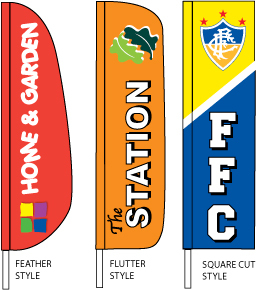 From Indoor Displays, Pop-UP Stands, Retractable Stands, to Outdoor signs. 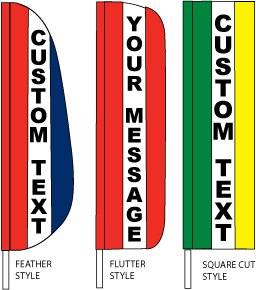 All can be custom designed by our team or we can print your own designs. Copyright 2016 © PopNet Media Inc.